Spick and Span are delighted to offer window cleaning services in the following areas of SE22: East Dulwich SE22 and Peckham Rye SE22. As local window cleaners to SE22 we offer residential and commercial window cleaning services of a very high standard. Why choose Spick & Span’s SE22 window cleaner services? Spick & Span have years of experience as window cleaners in SE22. 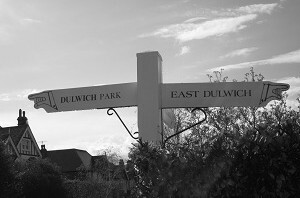 We take care in and around your property in SE22. Spick & Span are happy to offer window cleaning services in SE22 and the surrounding area. We carry out one-off job window cleaning and regular window cleaning in SE22. We provide a same-day and immediate response window cleaning service in SE22, when possible. We carry out commercial window cleaning and residential window cleaning in SE22.